When you plan to install lighting fixtures on the outer areas of your home, it’s an important thing to take note of what kind of style your chosen fixture will be coupled with for the outdoors. Livex Lighting Outdoor Pendants give buyers great opportunities and greater ways they can light up the outdoor areas of their home. One must never forget about the exterior part of your home when planning on designing your home’s lighting scheme. Livex Lighting Outdoor Flush Mount provides buyers with the opportunity to brighten up outdoor areas of their home in any way they wish. Island Lighting is one of the more important aspects of kitchen lighting in general, especially for those who own island kitchen counters. Livex Lighting Island Lighting is here to provide you with quality lighting that is not just going to illuminate but also accentuates and complement. 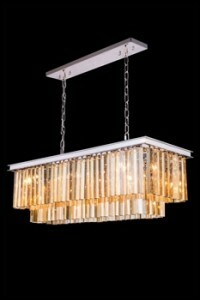 In today’s market, chandeliers have long since evolved from the simple overhead lighting from yesteryear. 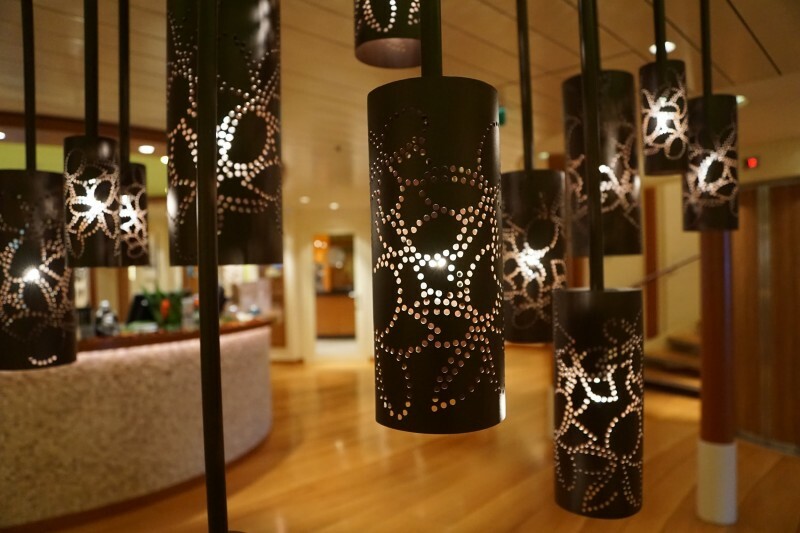 Livex Lighting Chandeliers are proof that the chandeliers of today are now more than just simple chandeliers, for they’ve also become works of art. When you spend time getting ready for a special event whether it’s a party, a date, just sprucing yourself up, or to relax in the bathrub, lighting can be an important feature in these occasions. Elegant Lighting Vanity Lighting will not only brighten up bathroom for a period of time but also enhance that color and ambiance of your vanity space. Elegant Lighting has created a lot of lighting fixtures over the years, from the largest chandeliers to the smallest wall fixtures. 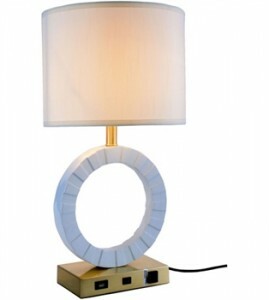 But there is also another type of lighting that they are known about – Elegant Lighting Table Lamps. While simple in function, table lamps can do a lot more than just sitting on a table to provide illumination for a table surface. While Elegant Lighting is popular for their overhead fixtures, they have also made beautiful pieces of work that can be mounted on walls, and Elegant Lighting Wall Sconces are among those that anyone can proudly install and display in their home. 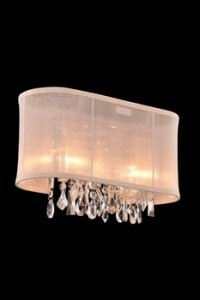 Overhead pendants are one of Elegant Lighting’s specialties. 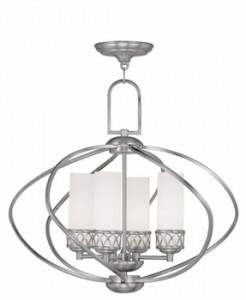 In fact, overhead pendants are one of the many types that have consistently put Elegant Lighting as one of the many favorites in the market for lighting fixtures. 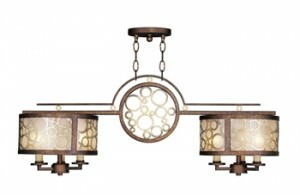 Elegant Lighting Pendants are one of the most desired lighting fixture, thanks to its quality product and creative design. Chandeliers rocked the must-have lists in 2016, and this year, chandeliers will continue to make their mark in today’s lighting market. 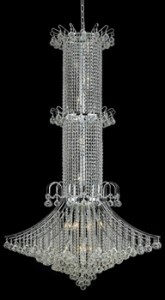 As Elegant Lighting brings you Elegant Lighting Chandeliers that will not only be the center of attention of any room but also leave a lasting impression from any guests. Rlalighting.com © 2010 - 2016. All rights reserved.